“The Deutschland Fest 2018: German experiences in Hanoi” will take place around the Ly Thai To Statue area, Hoan Kiem district, Hanoi, on November 2-3. This information was announced by German Ambassador to Vietnam Christian Berger at a press conference on October 30. 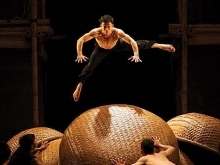 The event was organised by German agencies, organisations and companies under the sponsorship of the German Embassy in Vietnam and the Goethe Institute. The festival will feature a wide range of activities, including a look into the Bundesliga Football championship, a beer fest entitled “Brothers Grimmm Bia”, a fashion show by Van Laack Company, and activities for children and teenagers. 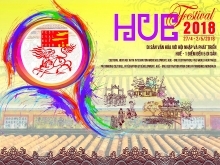 In addition, photos of the Buddy Bears project and diplomatic relations between Vietnam and Germany will be on display, together with Jazz performances and screening of films on German culture and tourism. 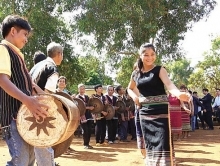 Meanwhile, there will be 32 booths by German organisations and companies in Vietnam and activities on environmental protection, the economic cooperation between Germany and Vietnam, German language teaching in Vietnam, tertiary and vocational training programmes in Germany, and Germany-Vietnam collaboration in archeology and cultural conservation. 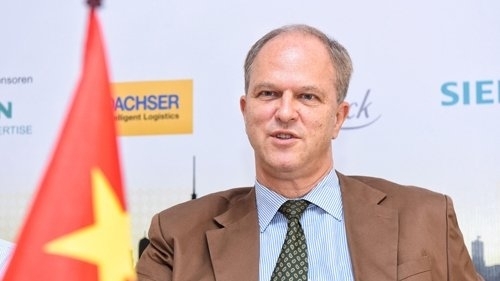 Ambassador Christian Berger stressed that the event is a chance for Vietnamese people and tourists to understand more about Germany and show their attention to a European country with a long history. In particular, on the evening of November 3, people in the capital city will have an opportunity to enjoy performances by Isolation Berlin, a famous Pop-Rock band in Germany, and Vietnamese artists.